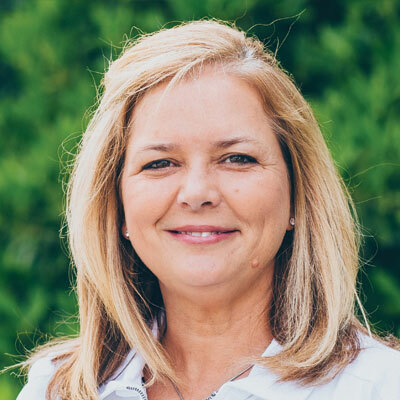 Vici Alexander is the Chief Financial Officer at Sterling Seacrest Partners and has more than 20 years of financial & accounting, tax and consulting experience. Alexander brings with her a broad accounting background with experience in: financial reporting and analysis, auditing and reviews, consolidating reporting, cash management & treasury, strategic financial management, and process evaluation & improvement. Immediately prior to joining Sterling Seacrest Partners, Alexander worked for National Pain Care as their chief financial officer. Before that, she held various management positions with companies in the private and public accounting sector including Mauldin & Jenkins, CPA’s, Sterling Software, Inc. and BDO USA, LLP. A certified public accountant, Alexander received her Bachelor of Science in accounting and her Master of Science in accounting and taxation from the University of North Texas. She lives in Acworth, Georgia.